We are thrilled to share that The Lobby Lounge was recognized at the Tales of the Cocktail Spirited Awards under the category ‘Best Hotel Bar – The Americas‘. The Lobby Lounge was the only Hotel Bar selected from Vancouver, and one of four from Canada. The Spirited Awards were created in 2007 to recognize the best bars, bartenders, writers and experts in the hard working service industry. 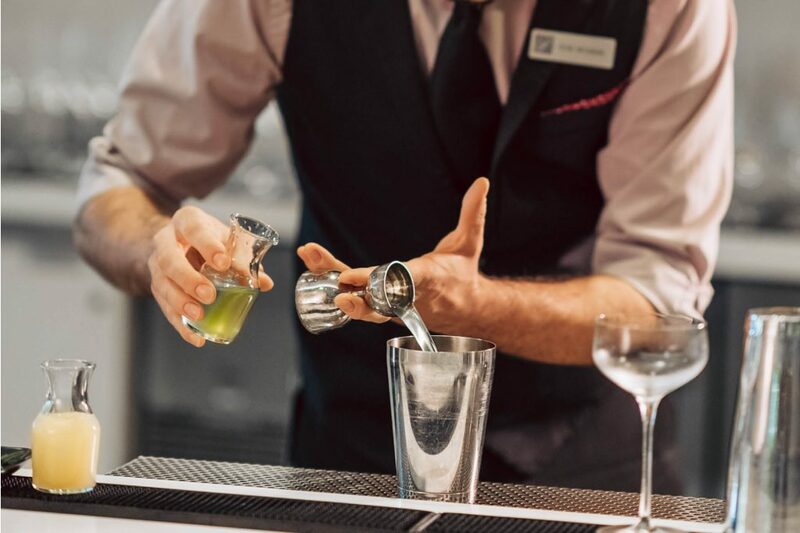 American and International committees comprised of the most respected minds in the cocktail industry, selected the top 10 nominees for the 25 award categories, with over 1,000 unique nominees. Each nominee was reviewed in detail to ensure it met the criteria and then presented by ballot to the committee judges. A diverse, international panel of over 150 esteemed judges’ votes yielded this year’s top 10 nominees. The full list of winners is listed below.